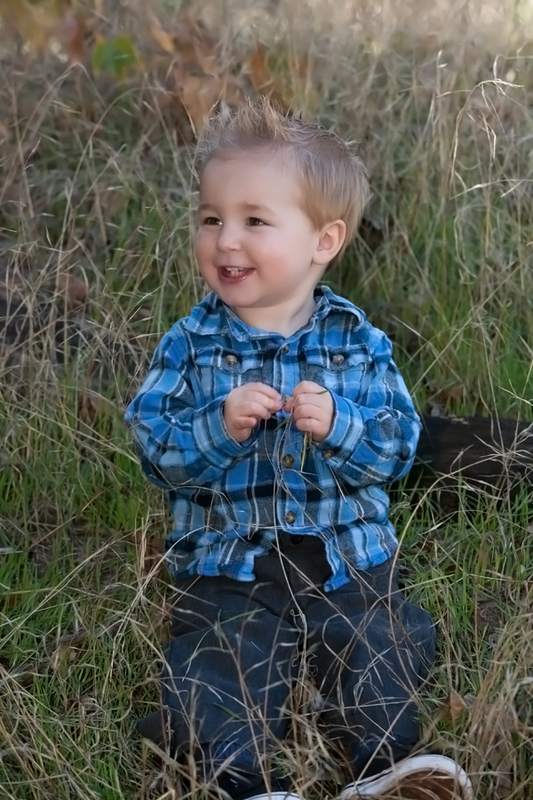 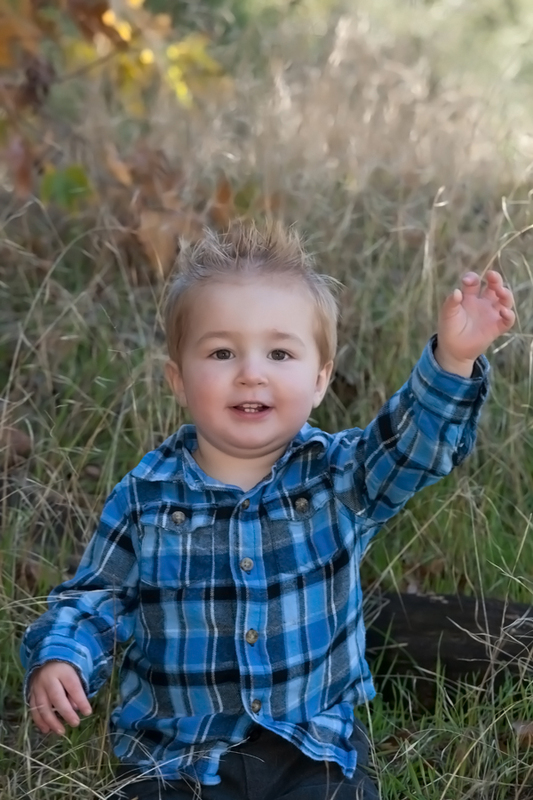 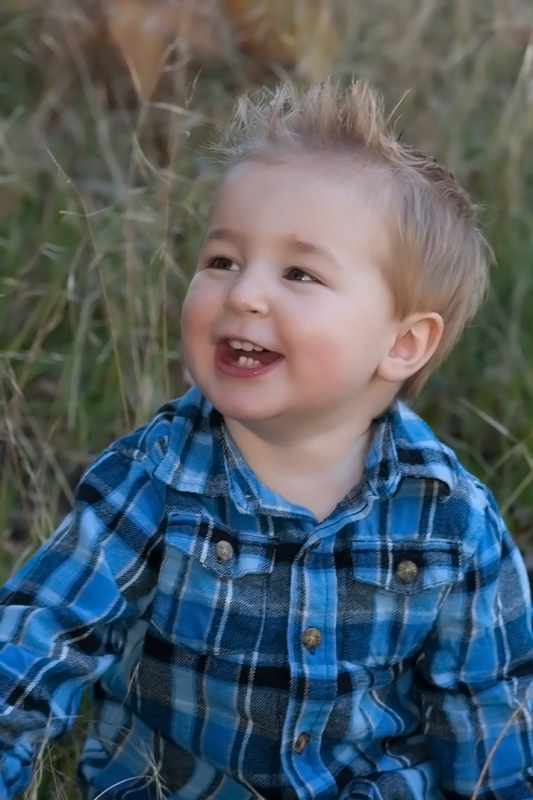 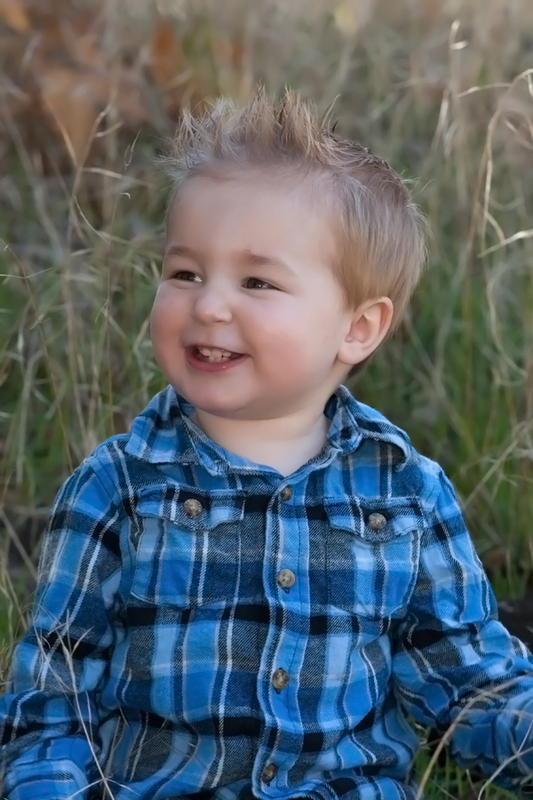 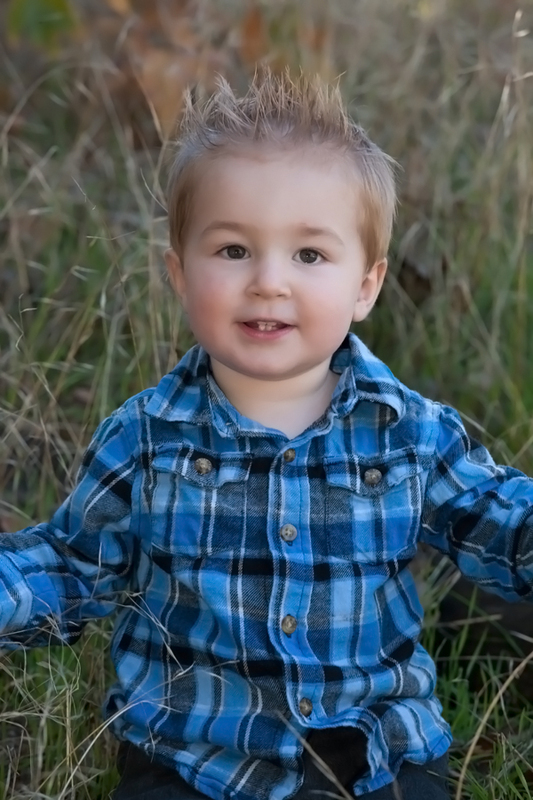 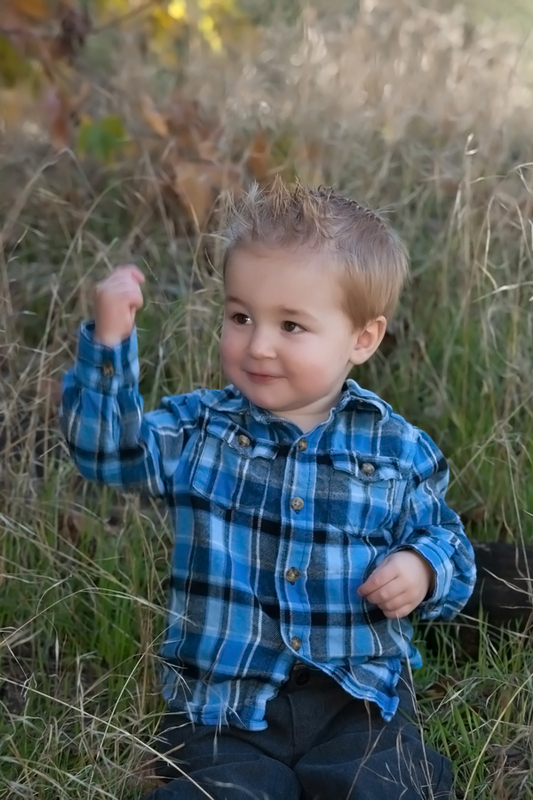 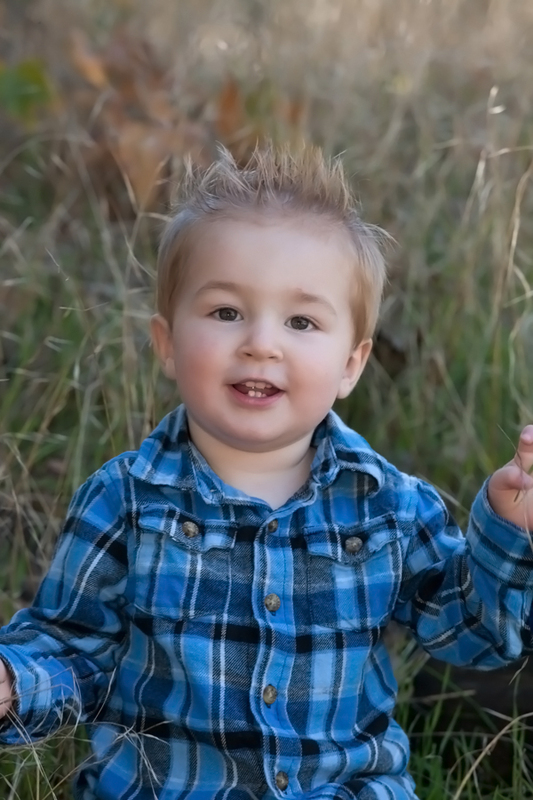 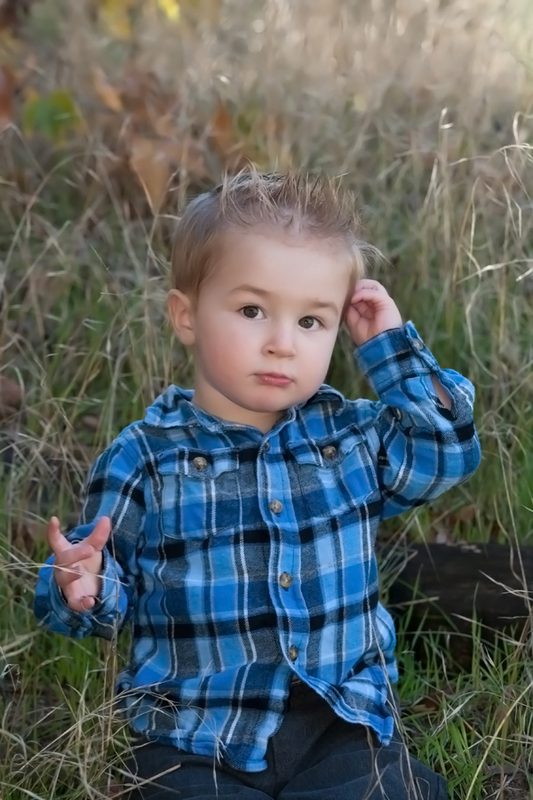 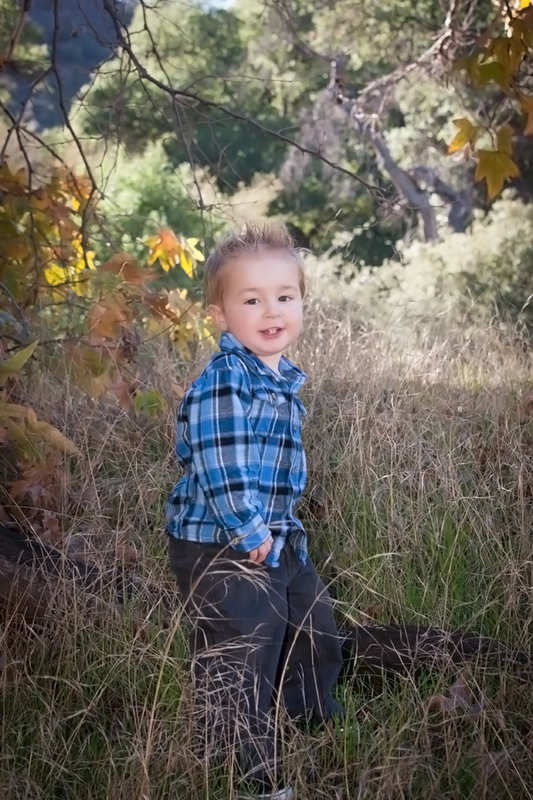 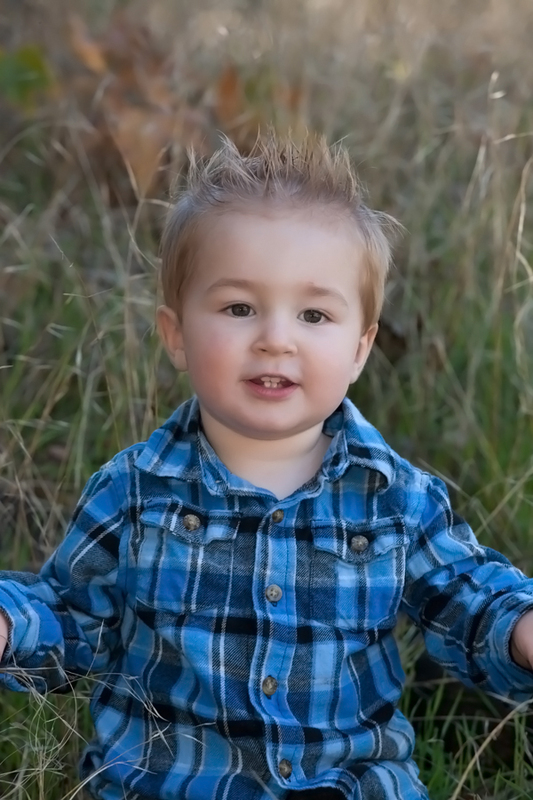 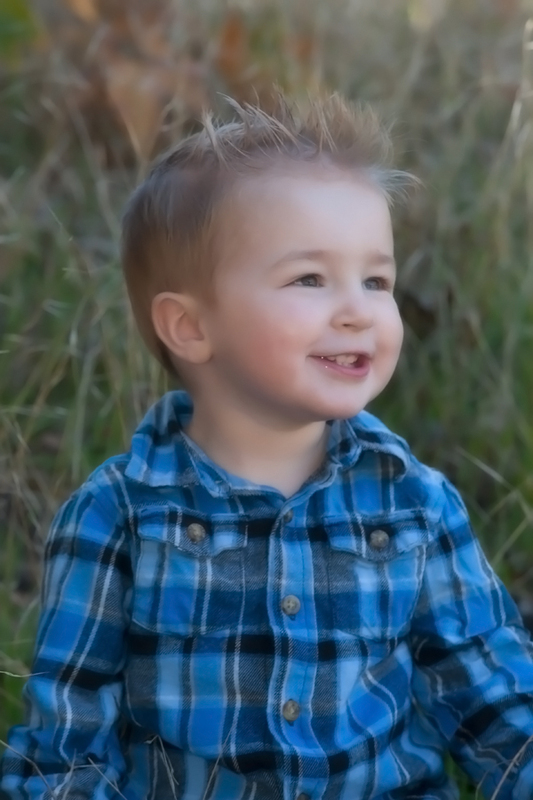 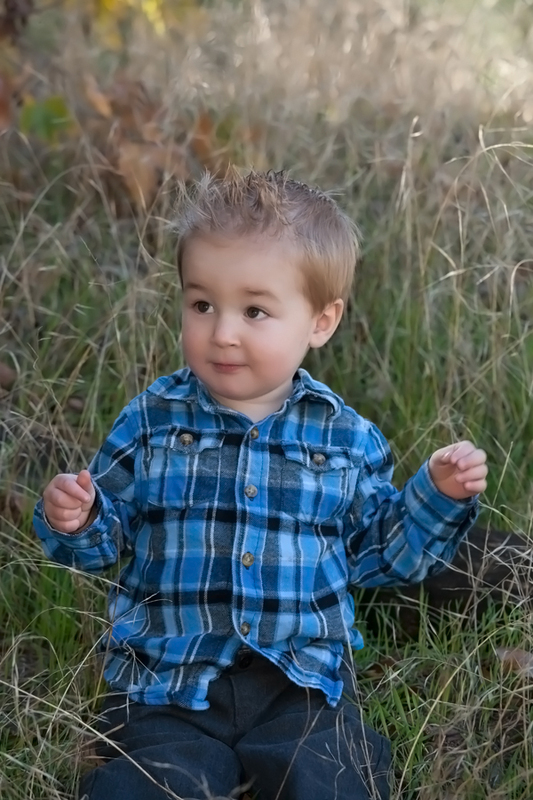 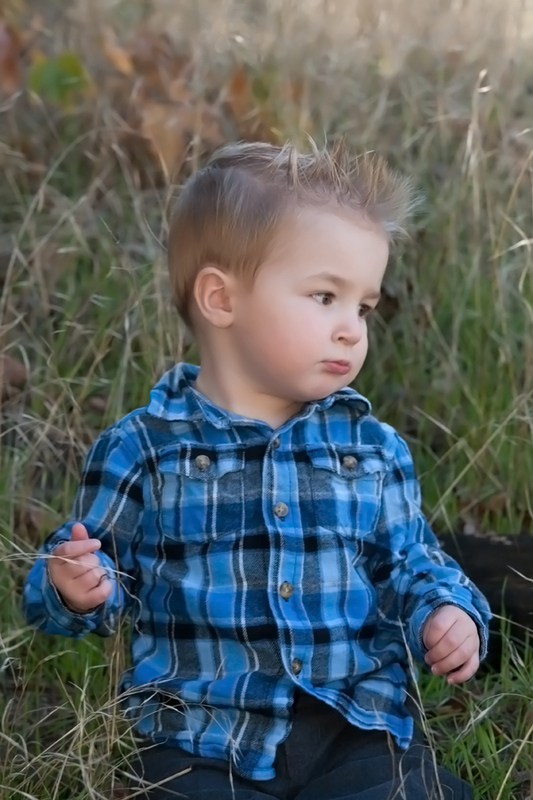 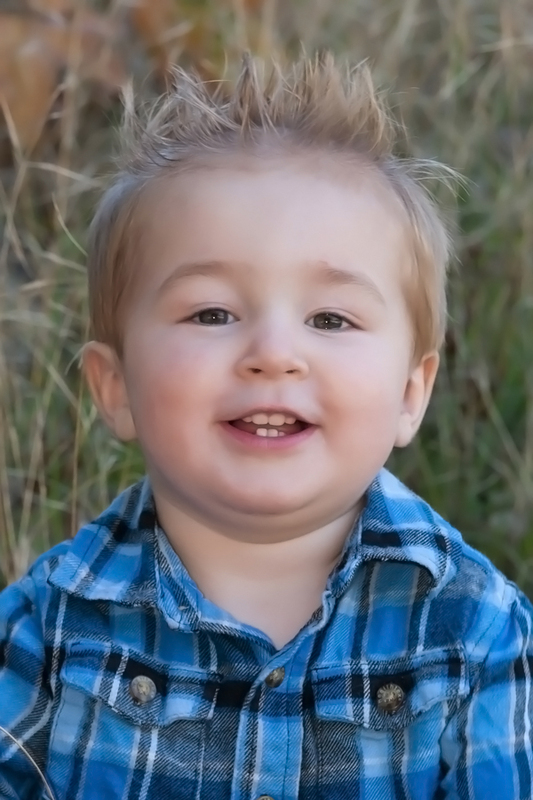 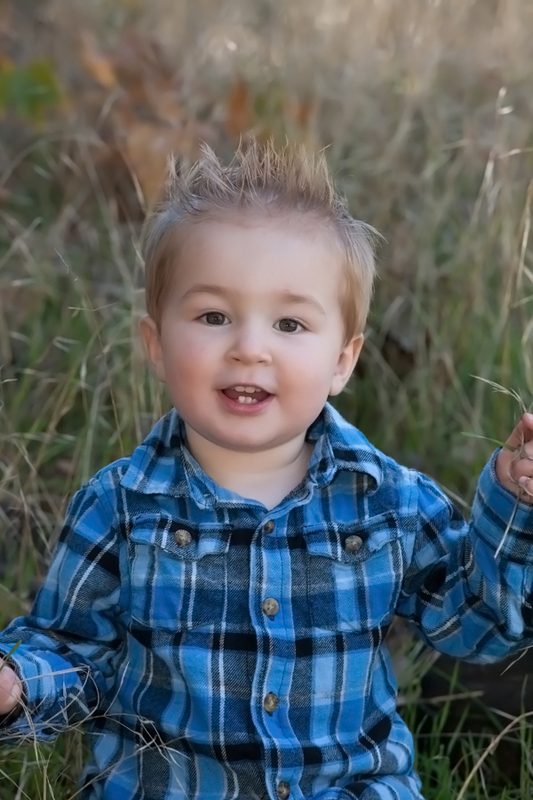 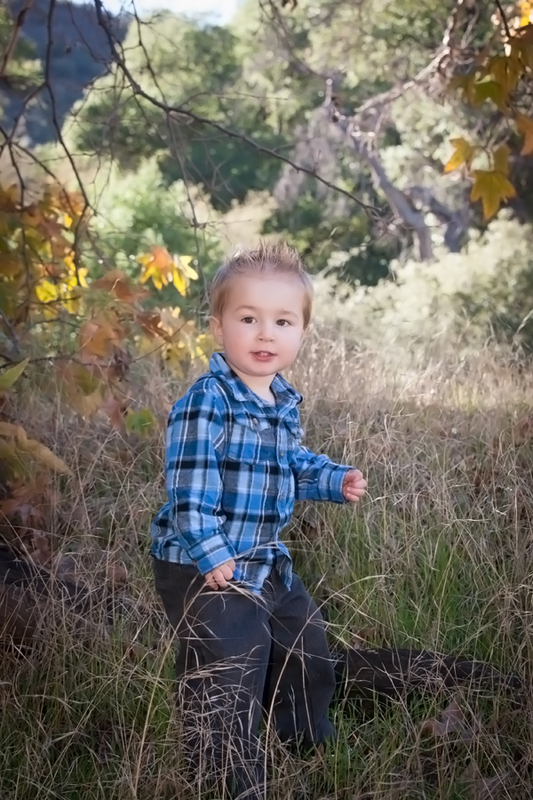 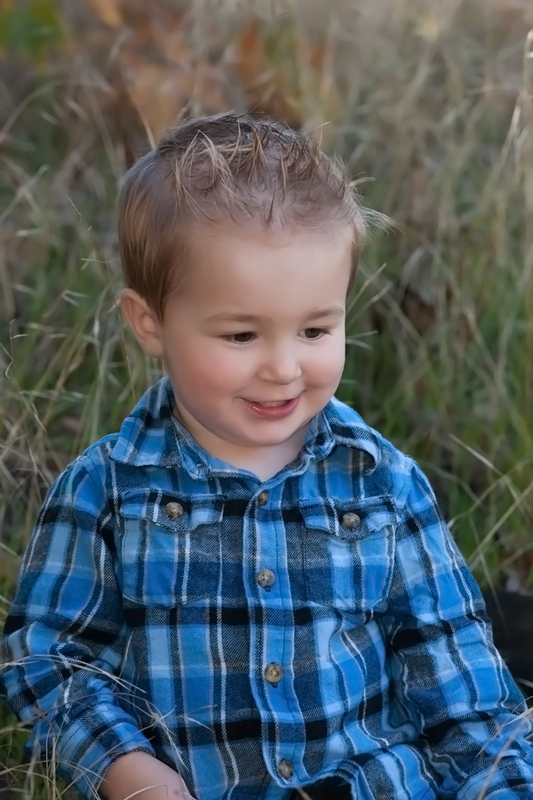 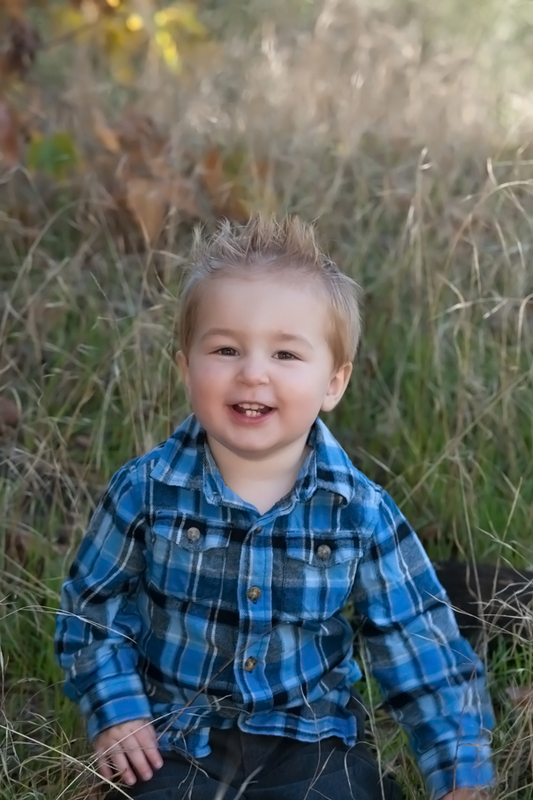 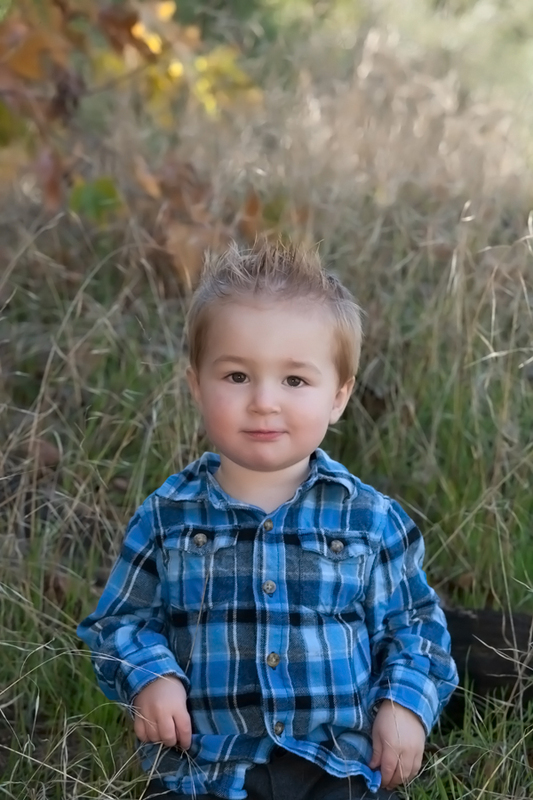 We are always excited to photograph Colton…he is so much fun! 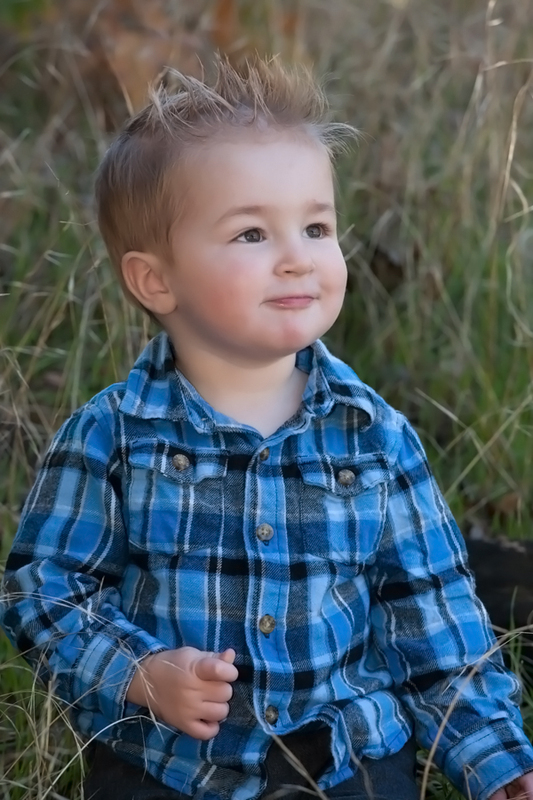 His mommy’s maternity photos are still our most pinned items on Pinterest. 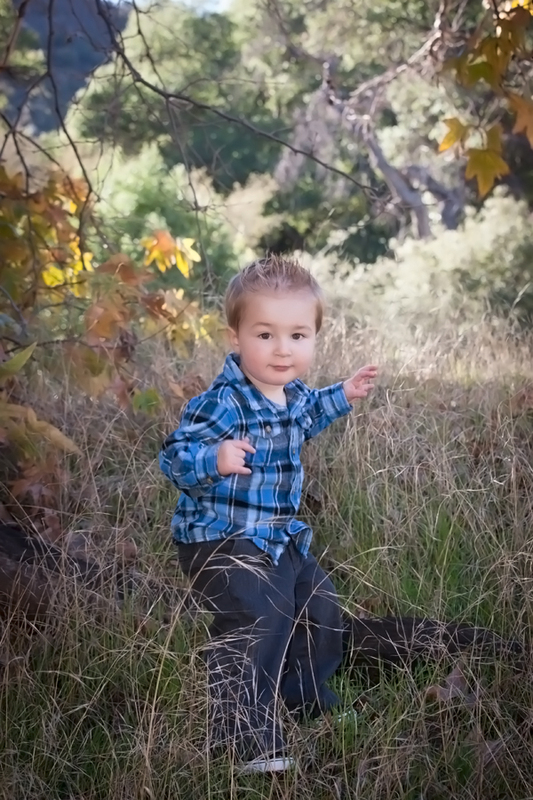 This time our only prop was mother nature and the beautiful foliage and surroundings of the Santa Clarita Valley’s hidden jewel- Placenta Nature Center. 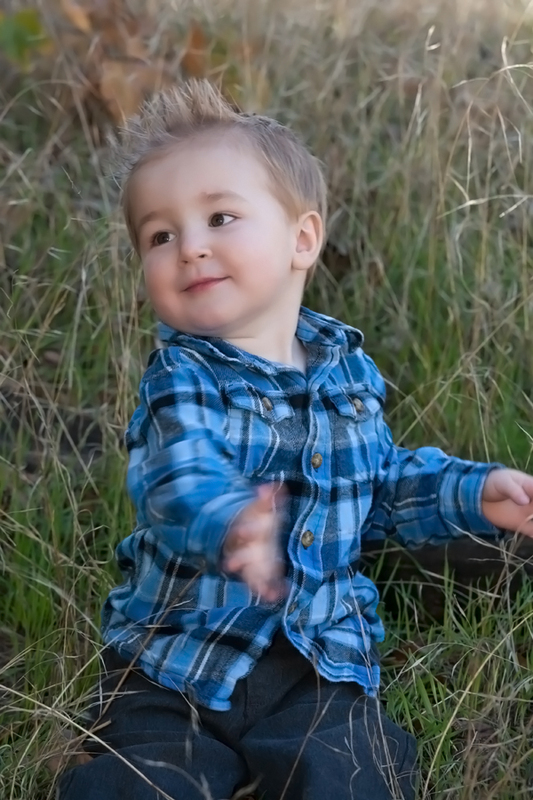 We had so much fun exploring and playing with Colton. 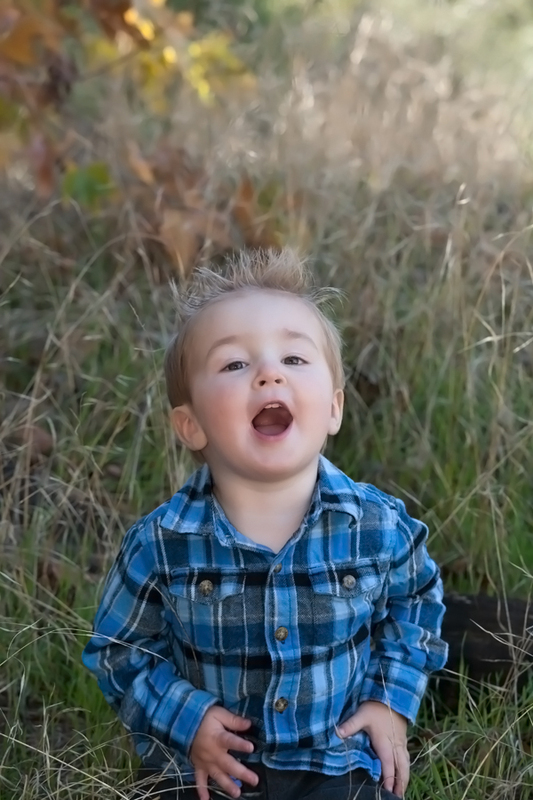 His expressions are priceless!